I, as a parent, have been closely observing the activities of SSPF. I must say that they have made tremendous progress in the first year itself. 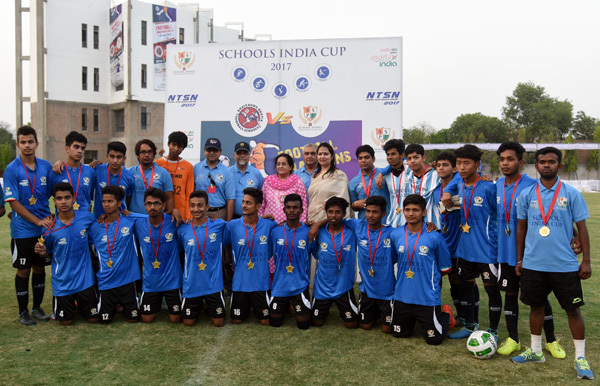 Well I got to know of SSPF when they had organized the first round of School level Football tournament in Gurgaon and other places in 2016.My son, Sameer Seshadri, went on to play from school to district to State in July 2016. Finally the Nationals at Delhi in Sep 2016. 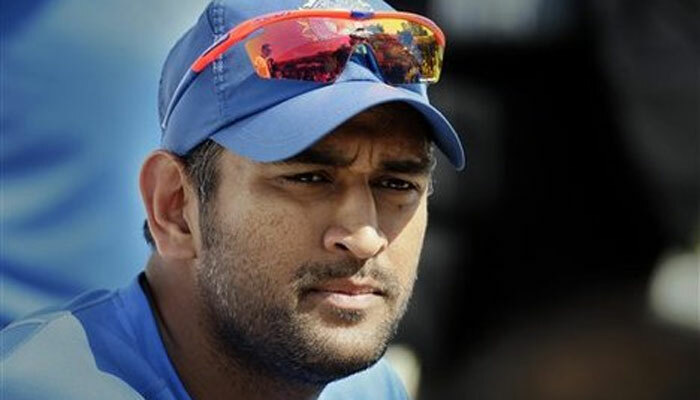 What is noteworthy is these matches were well managed without any issues. 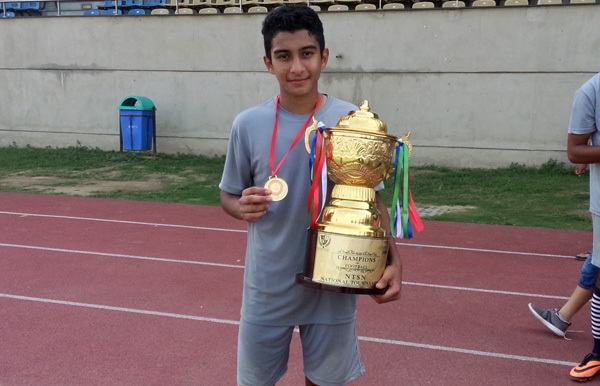 Thereafter Sameer was selected to train in the National Camp at Dehradun. Here again the arrangements were excellent in terms of stay, food and coaching. When I heard of the Football Tournament in Apr 2017 between SSPF and BBFS, we were really excited. The game and the overall feel of the tournament was great. The most appreciable aspect was the opportunity for the boys to interact and also play with Bhaichung Bhutia and Rennedy Singh. This was an absolutely high level motivation for the team. 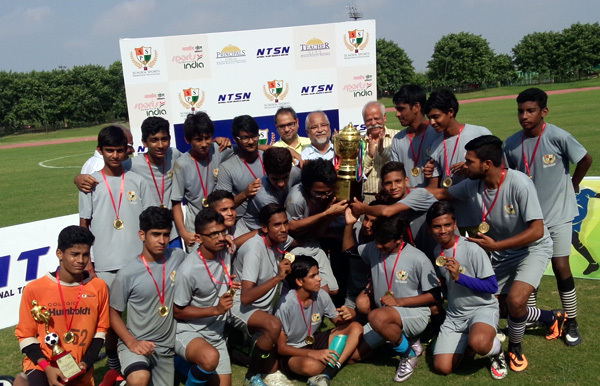 Added to this is great teamwork among the boys and the efforts of an exceptional Coach Deepak Jha. Our sincere appreciation goes out to Mr. Om Pathak for his vision and the entire team of SSPF for all that is done so far and look forward to even greater contribution to the field of Sports. 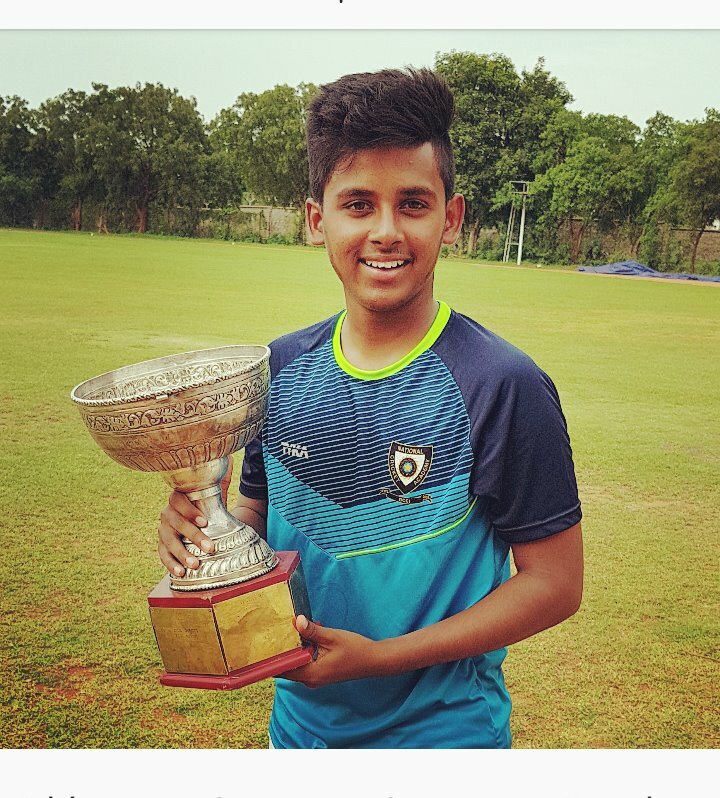 I would like to particepation in your sspf my school name is zphschool kanithi vadlapudi post gajuwaka mandal vsp.530046 ap kindly send coaches and sports equipment…m.mannaji.physical director.mped nis cricket coach…. 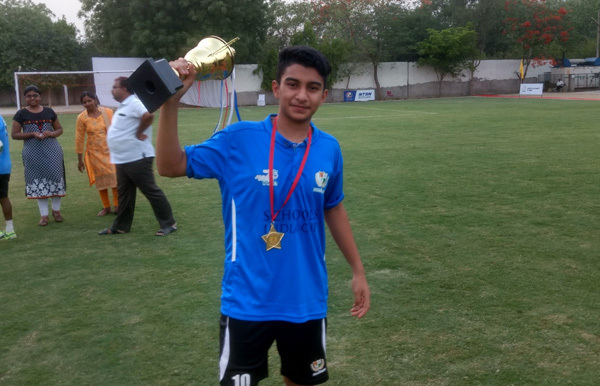 Previous story An Open Letter To Raj Kishore Mahto, Midfielder, Jharkhand, SSPF National Football Team 2016 ! !